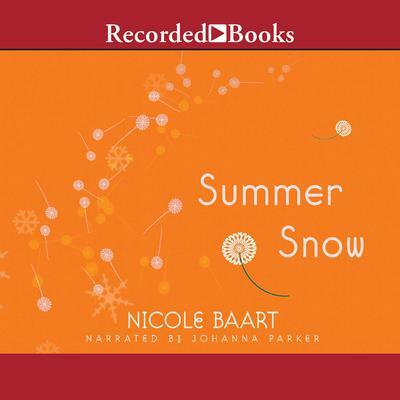 Summer Snow - Audiobook | Listen Instantly! In the sequel to Nicole Baart's literary gem After the Leaves Fall, pregnant Julia DeSmit returns to her grandmother's home to begin a new life in small-town Iowa. But she's thrown off track when her long-lost mom shows up one frosty night-after 10 years. And yet as Julia herself faces what her mother experienced decades earlier, her comprehension of God's grace begins to trigger an unexpected change. Download and start listening now! 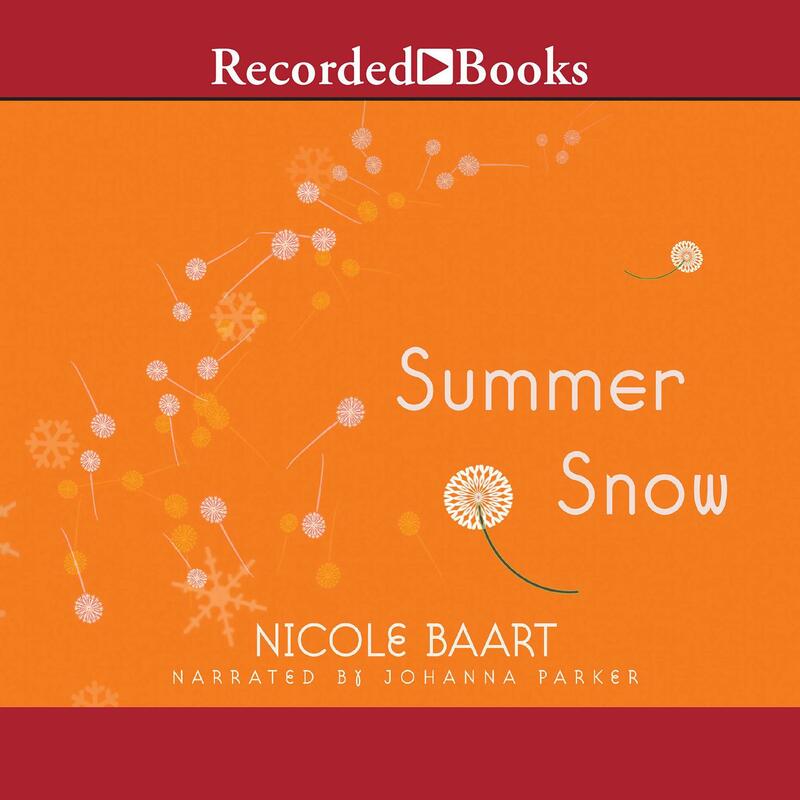 Nicole Baart lives in a small town in Iowa and is the mother of three young sons. After the adoption of her second son from Ethiopia, she discovered a deep passion for global issues and cofounded a non-profit organization, One Body One Hope, that works alongside a church and orphanage in Monrovia, Liberia. An accomplished novelist, she was a 2009 Agatha Christy Award finalist for fiction.